The BitcoinCash network is undergoing regular updates through forks, the next of which was scheduled for November 15th. With different, incompatible directions suggested by the teams around Bitcoin ABC and Bitcoin SV, a network split is likely to happen at this date. 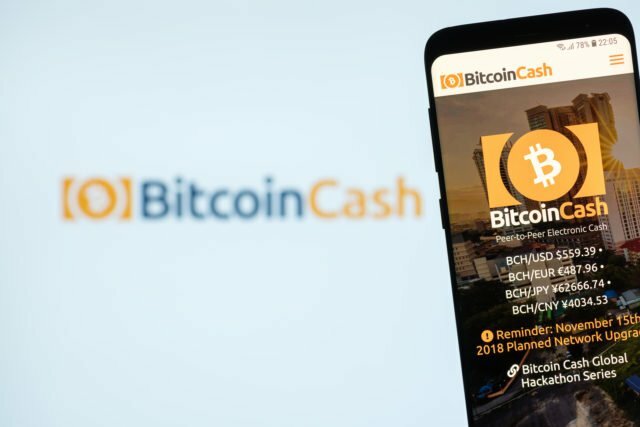 The proposed hardfork from Bitcoin ABC (“BCHABC”) includes a change to canonical transaction ordering, newly added OpCodes, and a minimum transaction size requirement. The main aspects of the hardfork proposed by Bitcoin SV (“BCHSV”) are a maximum blocksize increase to 128MB, the biggest increase so far, and the reactivation of some old OpCodes initially added by Satoshi himself. 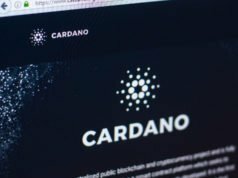 A more detailed explanation of the current situation can be found on this blog and in this article previously published on CN. An up-to-date statistical overview of the current hashrate deployment and node count, a list of services signaling to support either implementation, and the current status of the network seen from different clients can be found on coin.dance. The forking threshold has passed. The first block of the chain following the ABC consensus rules was mined at 18:02 by pool.bitcoin.com. The first block of the chain following the SV consensus rules was mined at 18:16 by pool.mempool.com.